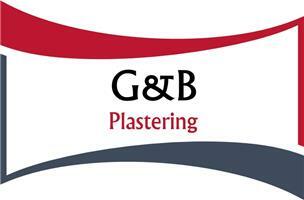 G&B Plastering - Plasterer based in Southampton, Hampshire. My names George and I have over 15 years of experience within the plastering trade. I’m able to carry out all aspects of plastering and I pride myself on being professional, reliable and friendly. Happy to provide free quotes and advice!